An all-in-one camera capable of capturing high quality, high resolution video with pan & tilt control. 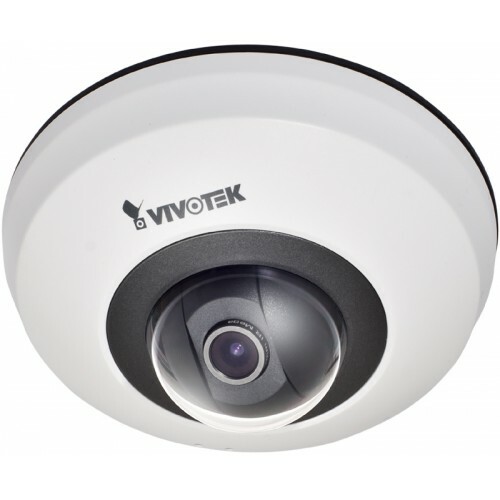 Stylish design, small footprint to fit most installation environments, ideal for indoor surveillance applications such as retail stores, offices, or homes. With flexible 360-degree pan and 80-degree tilt, PD8136 gives users comprehensive control over a monitored site. The PD8136 supports the industry-standard H.264 compression technology, drastically reducing file sizes and conserving valuable network bandwidth. Together with the bundled, multi-lingual 32-channel recording software ST7501, users can set up an easy-to-use IP surveillance system with ease.